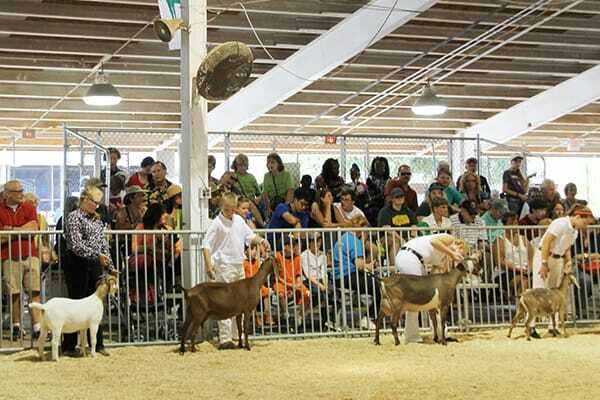 Each year, approximately 1,200 goats are shown by their exhibitors at the Wisconsin State Fair. 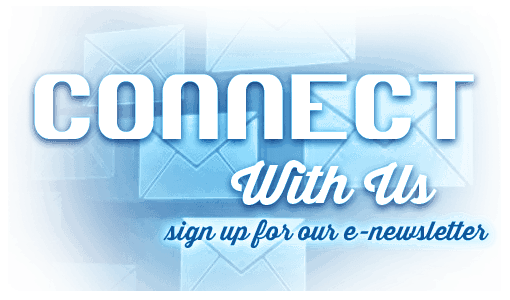 Our Open Boer Goat Shows are sanctioned by the American Boer Goat Association and our Open Dairy Goat Shows are sanctioned by the American Dairy Goat Association. Read on below to learn more about goat terminology, where you can find them at the Fair, and the type of competitions they are shown in during their stay. Goats are shown by their exhibitors at the Fair between Thursday, August 1 – Sunday, August 4 and between Friday, August 9 – Sunday, August 11. The Sheep & Goat Barn is open daily from 9 am – 9 pm except where noted in the table above. Goats can also be seen every day during the Fair from 9 am – 9 pm in the Compeer Financial Discovery Barnyard. All goat shows are held in either the Sheep & Goat Barn Showring (Aug. 1-4) or the Swine & Goat Barn Showring (Aug. 9-11) with the exception of the Grand Champion Drive on Aug. 7 held in the Case IH Coliseum.